Describe how three featured performance spaces benefit from designing with acoustics as a main component. Define several innovative acoustical design strategies employed in the highlighted projects. Discuss architectural considerations of incorporating noise control into modern performance spaces. 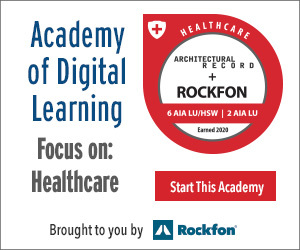 Explain the basic concepts of acoustic design and ways in which acoustic products and materials provide optimal experiences in the featured projects. 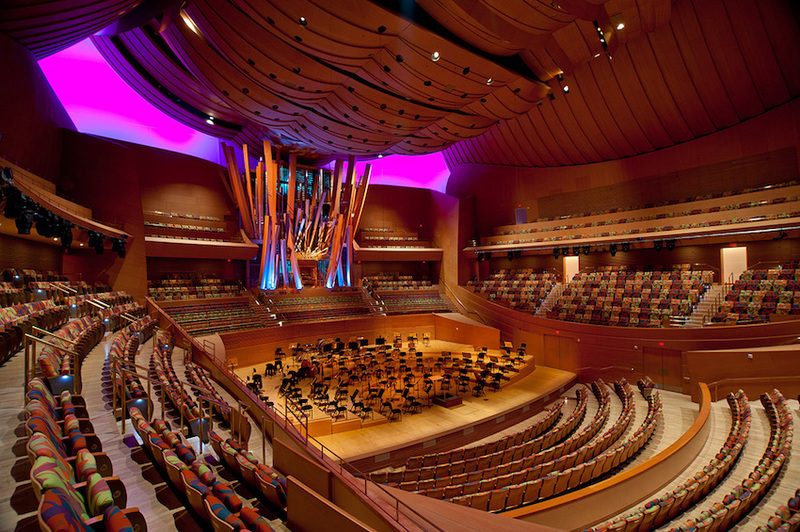 This webinar will explore acoustic design strategies in performance spaces by profiling three distinctive projects that were geared to provide optimal experiences for audiences, players, and owners alike. Andrea P. Leers, FAIA, founding principal at Leers Weinzapfel Associates, is an internationally recognized leader in urban and campus design and building for higher education. Sean Browne, principal scientist of global acoustics for Armstrong Ceiling Solutions, will present on overall trends and acoustic design strategies. A member of the Acoustical Society of America (ASA) and the American Society for Testing and Materials (ASTM), he has engineering degrees from Florida State University and The University of Miami. Sean holds a patent for a power and signal distribution system for use in interior building spaces, and has been published in the journals of the International Symposium on Room Acoustics and the Acoustical Society of America. Cost: What tradeoffs, if any, are required to optimize acoustics in new building designs, particularly in performance spaces. In the featured projects, did meeting this challenge add costs that needed to be recouped in other areas of the project? Meeting standards: Were there any regulatory standards that the project needed to overcome? If so, what strategies did the design team use to overcome them? Drivers: Did the owner request an acoustically sound building, or did you, as the architects, propose it? If the latter, what led you to suggest using specific materials and strategies toward the end goal? 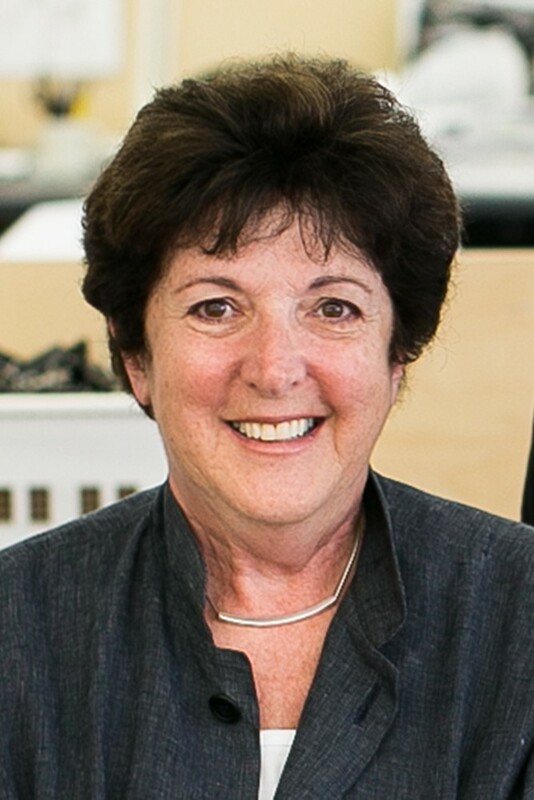 Andrea P. Leers, FAIA, Principal, Leers Weinzapfel Associates: Two early experiences shaped Andrea’s approach to architecture: her studies at the University of Pennsylvania’s Graduate School of Fine Arts, then led by Louis I. Kahn, after her degree from Wellesley College, and her year in Japan as an NEA-Japan U.S. Friendship Commission Fellow. When she and Jane Weinzapfel met in their internship years, they discovered they shared values and the desire to establish a firm with the goal of creating a bold and refined architecture for the public realm. Dedicated to seeking cross-cultural connections, Andrea is an internationally recognized leader in urban and campus design and building for higher education. She is equally known for her expertise in the design of award-winning courthouses. 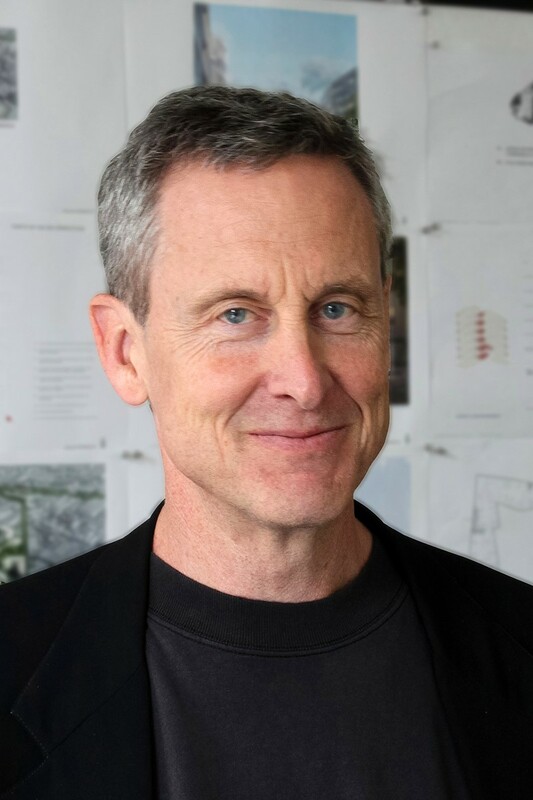 Josiah Stevenson, FAIA, LEED BD+C, Principal, Leers Weinzapfel Associates: A graduate of Dartmouth College and the Harvard Graduate School of Design, Josiah joined Leers Weinzapfel Associates in 1986 and became a principal in 1998. He leads the firm’s community and civic projects, giving special attention to how they relate to their historic contexts and our sustainable future. He leads the firm’s environmental study group, Green Monsters, and participates in a regular sustainable design retreat with other AIA Firm Award-winning architects with a mission to lead the profession toward sustainable awareness. Josiah’s dedication to both the conceptual and pragmatic dimensions of architecture have made him a particularly successful designer of complex renovations and additions. He has led the design of several award-winning civic projects in Boston and beyond. 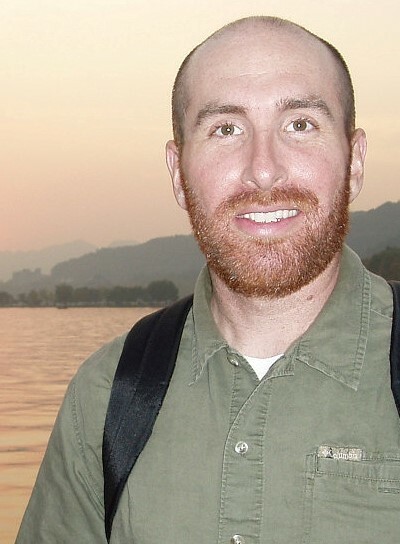 Sean Browne, Principal Scientist: A member of the Acoustical Society of America (ASA) and the American Society for Testing and Materials (ASTM), Browne has engineering degrees from Florida State University and The University of Miami. He holds a patent for a power and signal distribution system for use in interior building spaces, and he has been published in the journals of the International Symposium on Room Acoustics and the Acoustical Society of America.